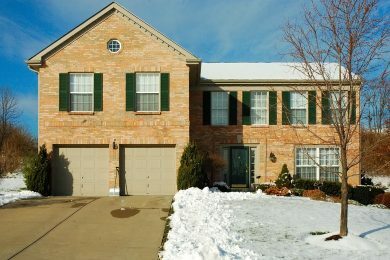 Selling Your House in the Winter: To List or Not to List? 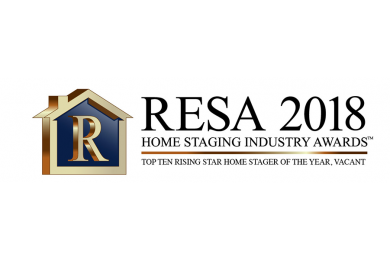 Even if your home is currently being resided in, there is a huge benefit to staging it. 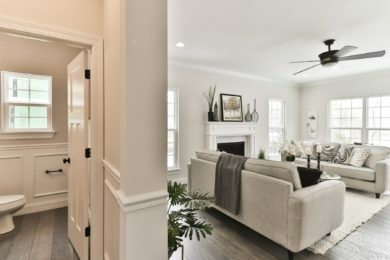 Staging provides far more than a clean, inviting look—it creates the idealized version of a space that your buyers can imagine themselves living in! 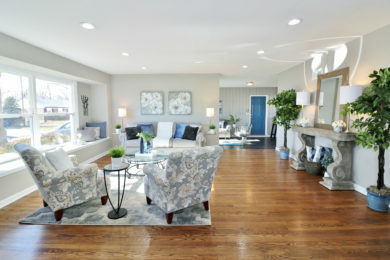 Below, you will find examples of staged occupied homes that I have worked on. Click each to reveal a before/after slider and see the transformation that took place. Want to see how your home can attract buyers and offers as effectively as possible? Schedule your consultation and let’s work together!